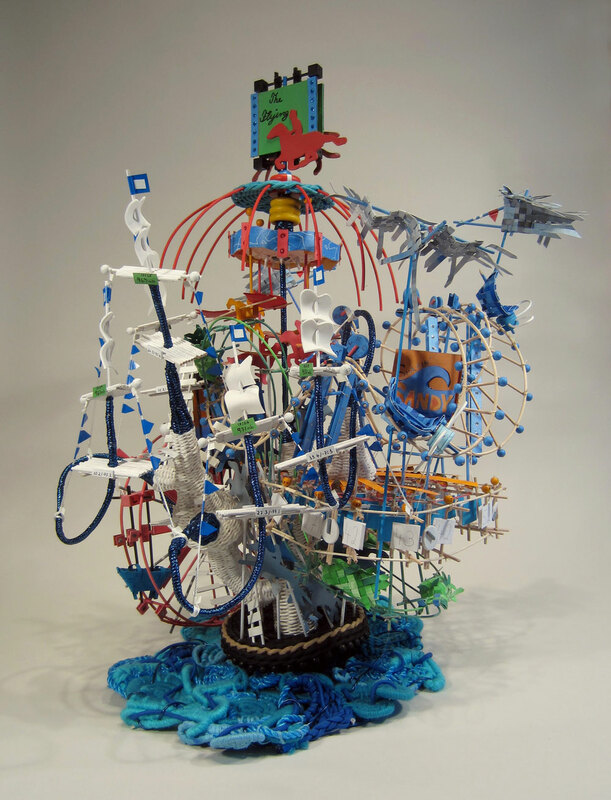 Nathalie Miebach explores the intersection of art and science by translating scientific data related to meteorology, ecology and oceanography into woven sculptures, musical scores, and installations. 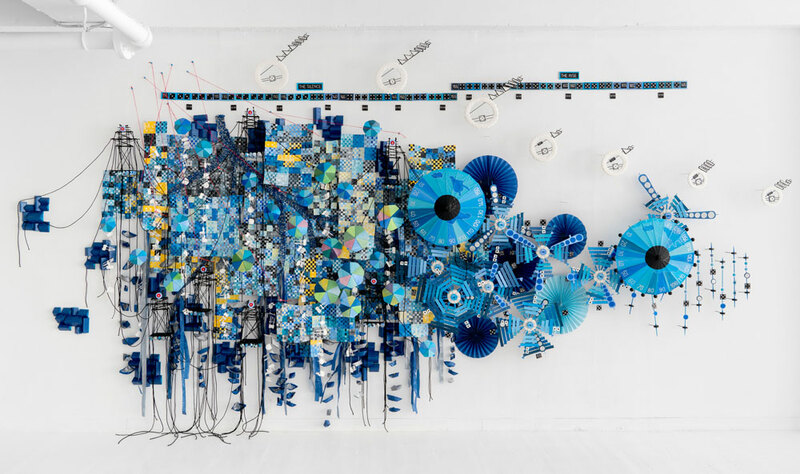 Using both digital technologies and traditional crafts, Miebach examines how these two approaches can be used to give a more nuanced expression and understanding of information. 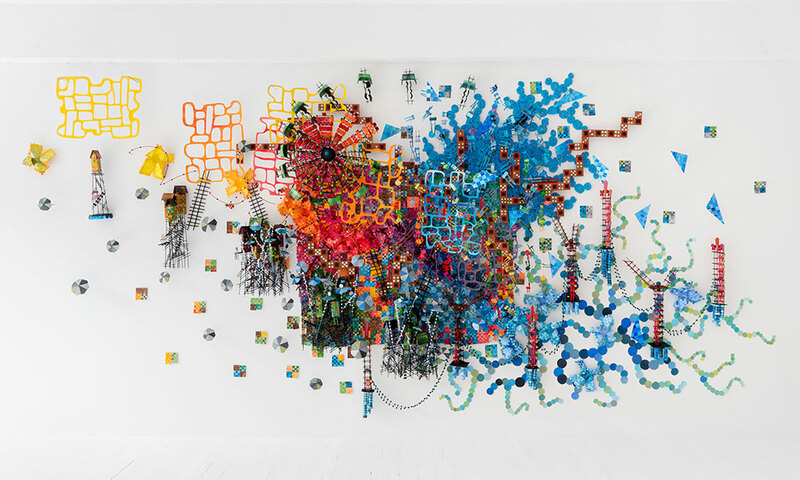 With “The Weather Variations, Connecting Data, Sculpture, and Music,” the Denison Museum hosts semester long exhibition of work by Artist Nathalie Miebach, from Jan. 25 through May 18. In addition, Denison will host Miebach for a week-long residence on campus (March 4-8). 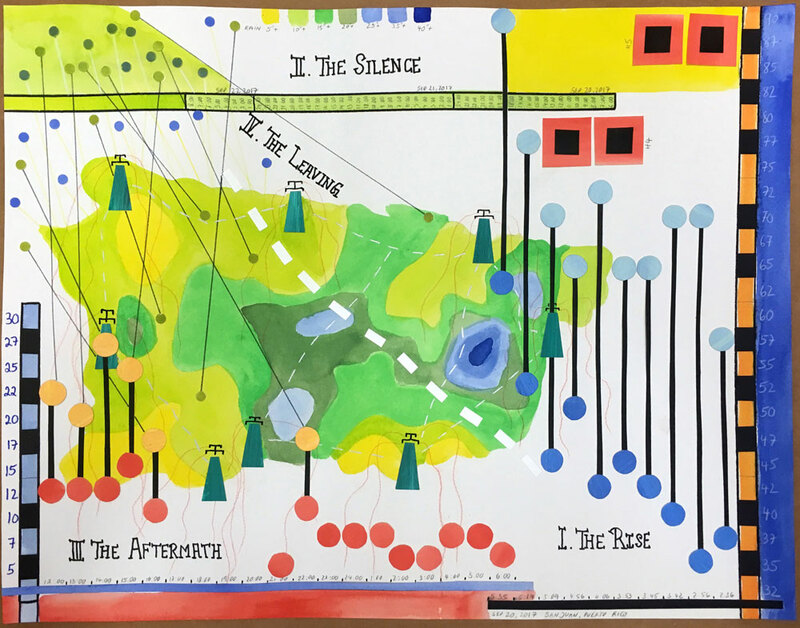 Miebach will offer an artist talk with a musical performance by Ethel, on Tuesday, March 5th, at 8 p.m. as part of Denison’s TUTTI festival of the arts. Miebach also will visit numerous classes across the disciplines. As humans we share many experiences, most of us have felt rain, heard thunder, or experienced a sunny day. As individuals, we each interpret, share, and communicate this information differently. What are the ways we see information across campus? As we think about how we teach, in our classrooms, and within our departments, how do you share this information? In what ways does this information rely upon its discipline? These are just a few of the questions we hope to explore with this exhibition, starting in the gallery walls, but also in hallways, classrooms, and concerts across campus. 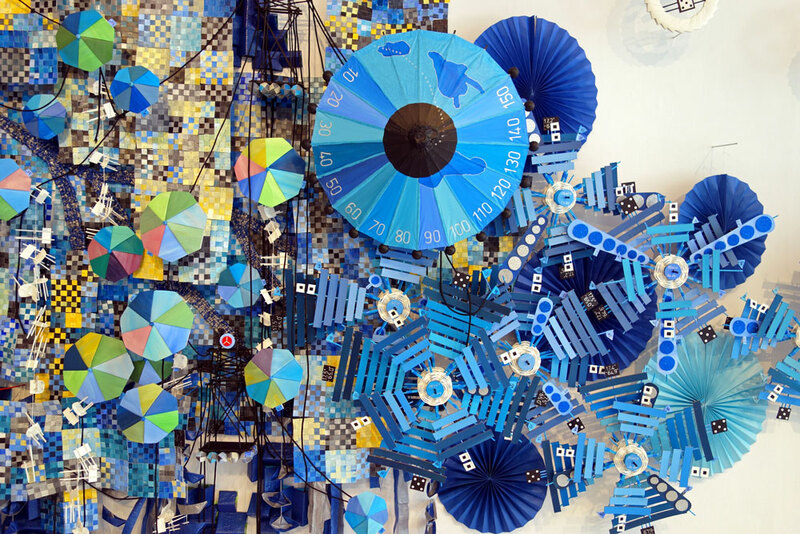 Watch Miebach's TED talk "Art made of Storms"
Hosted by the Data Analytics Program, Denison Museum, and the Sustainability Office. *Weekday Mornings, Evenings, and Saturdays, by appointment.